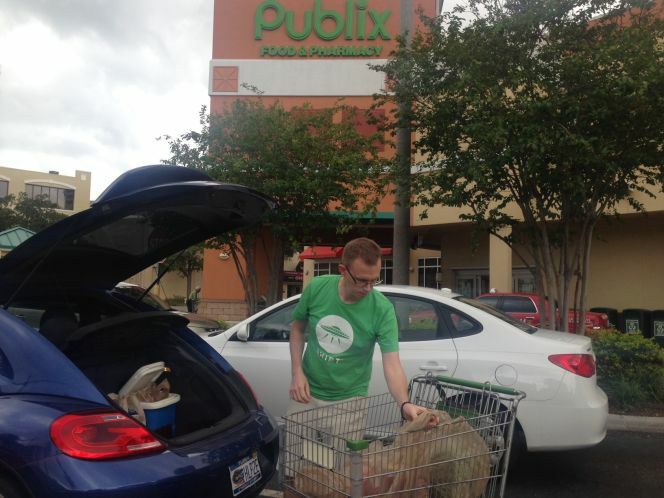 Have you noticed the people in green t-shirts like in the above image at Publix recently? They’re the grocery delivery company, Shipt, which has taken the grocery delivery business by storm. Shipt delivers throughout the Tampa Bay area as well as other areas in Florida as well as the US. Their new alcohol delivery service beings tomorrow (10/5) with 14 ABC stores in Hillsborough, Pinellas, and Pasco counties. To learn more, click here for the full article. Shipt annual memberships are available via app and cost $99/year or you can pay monthly- all orders are also subject to a $7 fee.